Where is Jondar located in Diablo 3 Act 1? After you save the templar named Kormac, he will help you find the Skeleton King, but in order to do that, you'll need to defeat Jondar, a necromancer that was a templar but ended up betraying the order. If you don't know where Jondar is loctated, know that he is not far from the place where you saved Kormac. 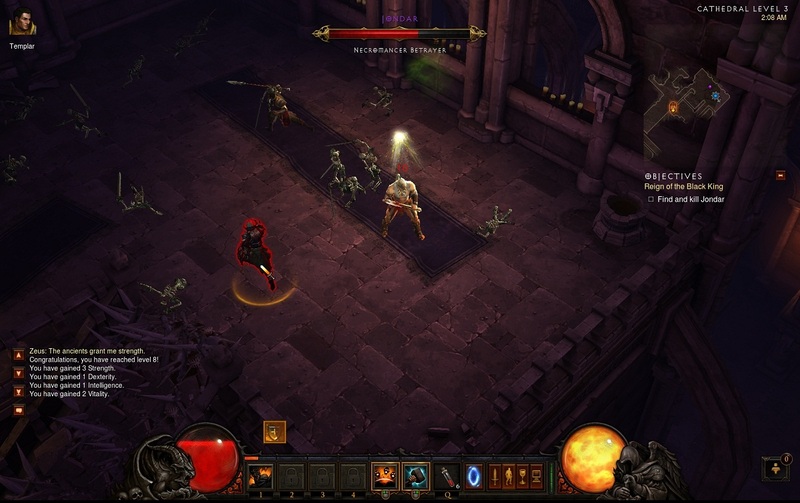 I posted bellow two pictures that show where you can find Jondar in Diablo 3. On the normal difficulty he is very easy to defeat, but on Inferno for example, I bet he will be a challenge. After you defeat Jondar, you can choose if the templar will follow you to the Skeleton King or not. Note that if you play solo, followers can help you a lot on the higher difficulty levels. 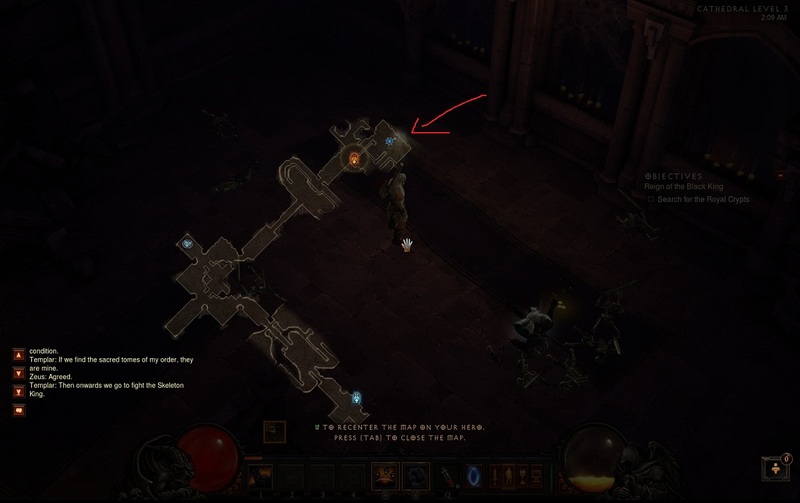 I hope this post helped you to find Jondar's location in Diablo 3 Act 1.